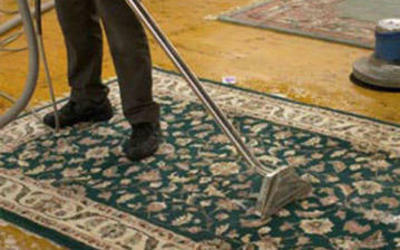 Prolong the life of the carpet—Regular professional carpet cleaning using the hot water extraction method can significantly prolong the life of your carpet. 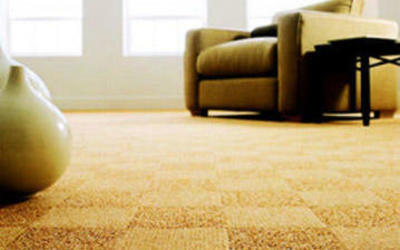 Improve indoor air quality—Extracting the airborne pollutants trapped in you carpet fibers not only protects the carpet, but will maintain the indoor air quality of your home. 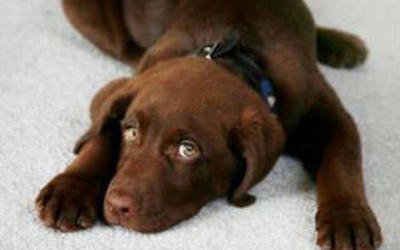 Easier to maintain—Regular carpet cleaning makes carpets easier to maintain in the long run. 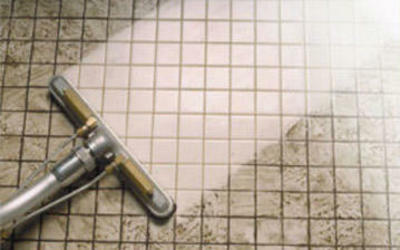 Most carpet soiling is made up of dry soils which can be removed with vacuuming if done so regularly. Removes spots and stains—spots and stains attract more soiling, so it is important to remove them promptly to avoid permanent carpet damage. Prevents the buildup of bacteria. As carpet fibers trap more soil, allergens and bacteria also build up over time, which can affect the health of your family. Removes dust mites and bedbugs. Similarly with allergens and bacteria, dust mites and bedbugs may turn your carpet into their home if not regularly maintained and cleaned. Preventing carpet damage won’t empty your wallet the same way replacing or fixing damaged carpet will, so take the time to give your carpeted floors a little tender love and care so your floors will look like new and last a lifetime.